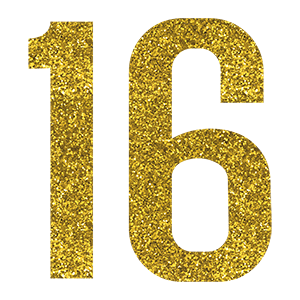 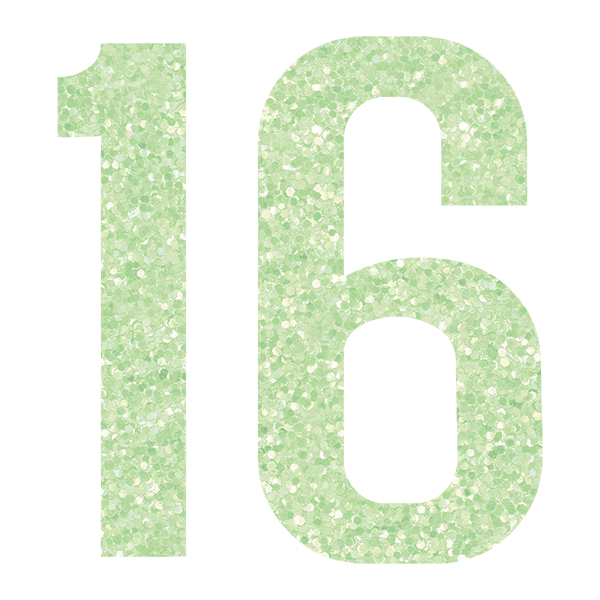 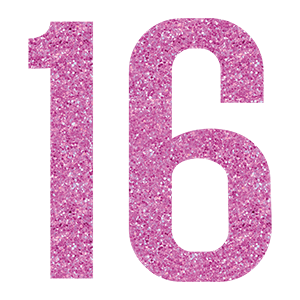 A 16th birthday is such a special celebration and as the first of one of the milestone birthdays it deserves extra special attention. 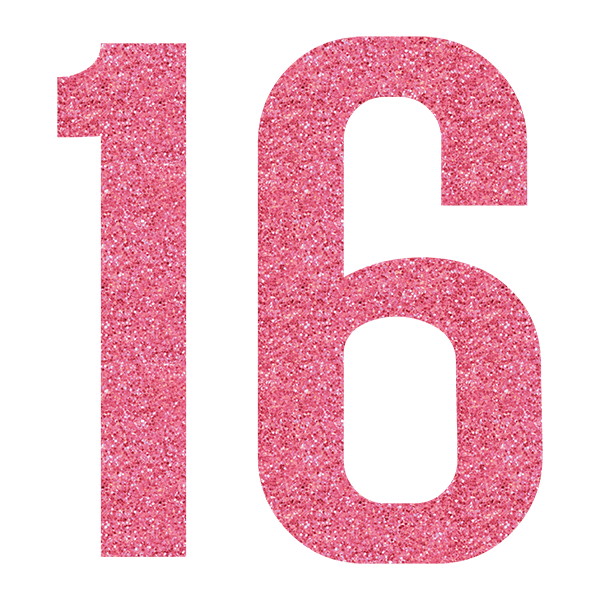 We have a lovely selection of 16th birthday cards for sending to mark the special day from bright and funky to cool and trendy so there’ll be something for everyone. Happy Birthday Sweet 16 - Have a lovely day!